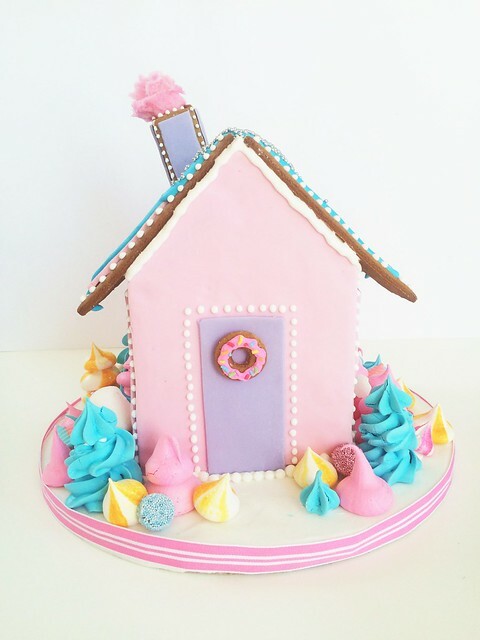 You know when you make something so good you just need to get it out of the house? This cake was that. I have zero self control when it comes to cakes (and pretty much anything sweet), and I'm currently trying to cut down on my sugar intake before we go on holiday, two reasons having delicious fluffy sponge cake filled with cream and jam is a bad idea right now. As we are about to go to the USA for a five week holiday I decided a family catch up was in order before we leave. I'm usually over-organised and ask family members to bring certain dishes, but this time I decided to make it a pot luck dinner and left the instructions at that. We ended up with three rice dishes and no meat. Not to self: being over organised is not always a bad thing. Onto dessert though, I had that sorted (as always), with a delicious gluten free sponge cake that I sandwiched together with Mother Earth Raspberry Jam. This stuff is seriously good, it tastes like the homemade kind, you know with actual raspberry seeds, made from real New Zealand fruit! The jam is made in small batches using simple recipes so it's just like having a jar of mum's famous homemade jam, only it's available all the time! 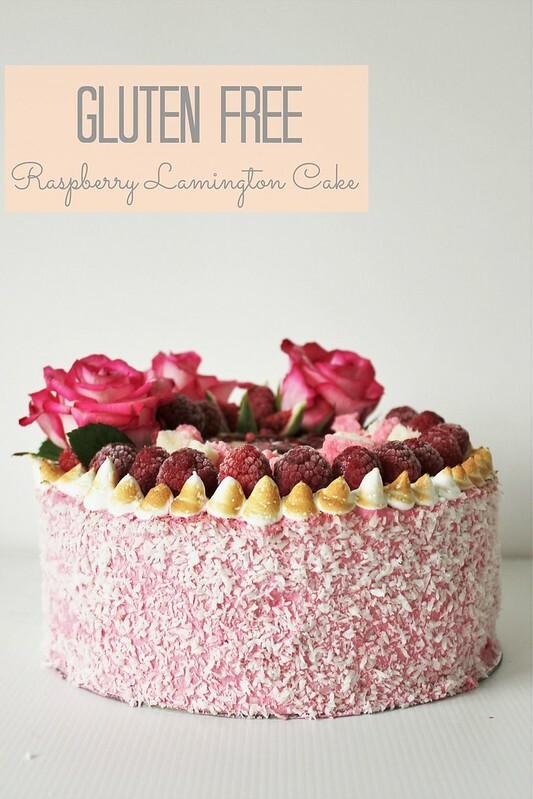 I used to love raspberry lamingtons and haven't had one in years due to having Coeliacs. 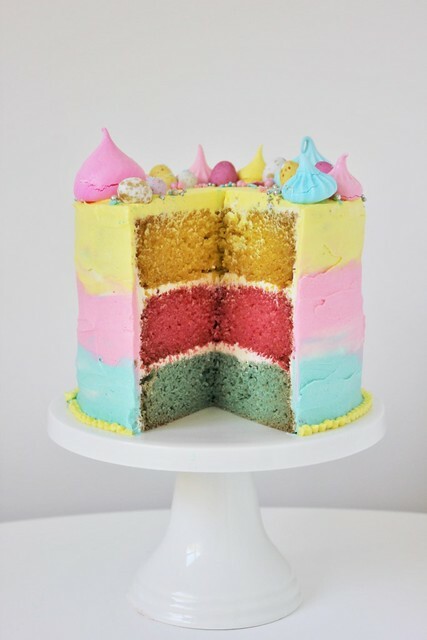 Luckily this cake comes pretty close to the real deal, it might even top it! 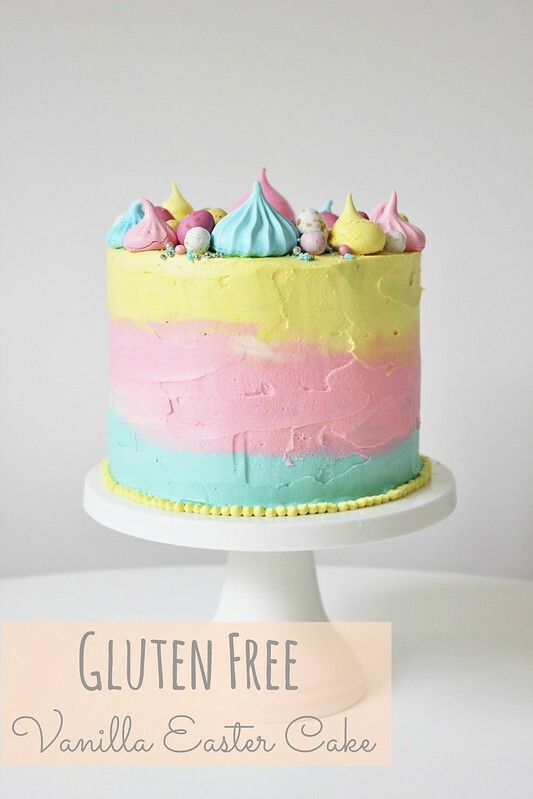 I got compliments from non-gluten-free-eaters who had no idea it was even gluten free, I always say that's the best sign of gluten free baking! 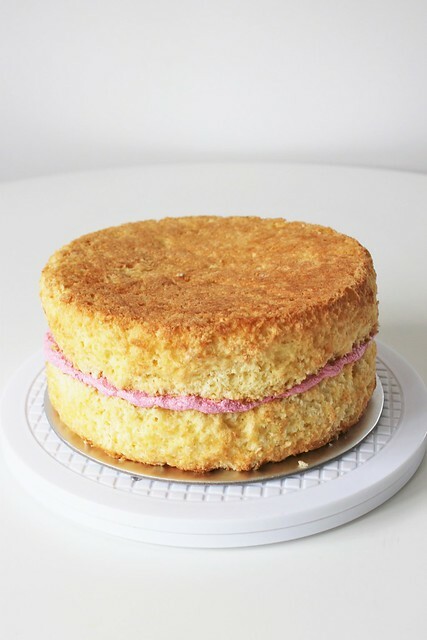 I was a little nervous about making a gluten free sponge cake as not only was this my first attempt at a gluten free sponge, but it was my first attempt at ANY sponge cake. 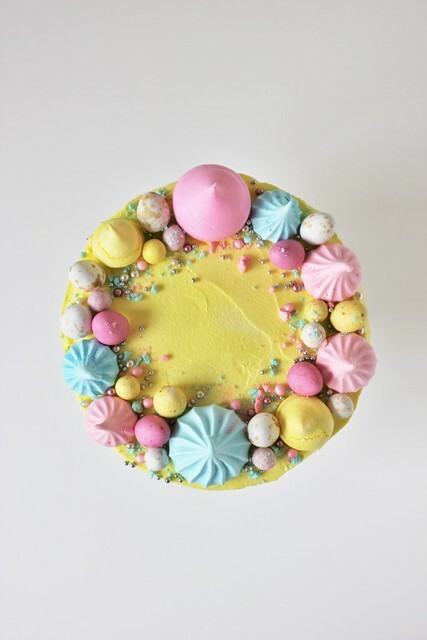 I know, it's a little embarrassing that I'm a baking blogger and at age 28 I still haven't made a plain ol' sponge cake! 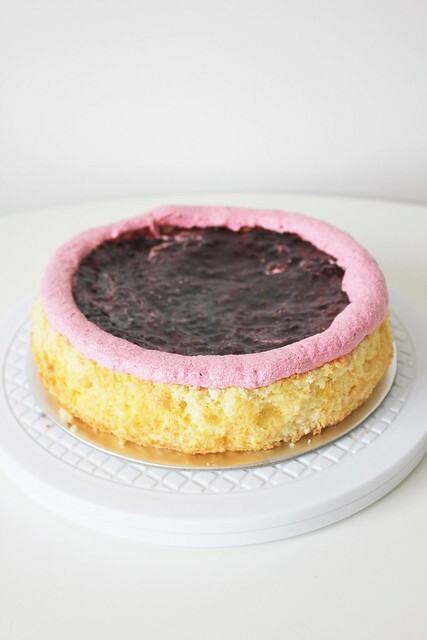 The recipe I used was from Jo Seagar and it did sink a little in the middle after I took it out, but I simply filled the cake with delicious Mother Earth Raspberry Jam and a beautiful vanilla bean mascarpone cream and placed the other cake on top upside down. 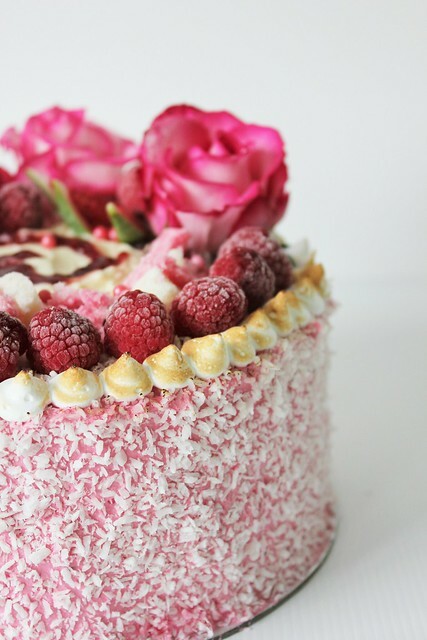 It didn't really matter how the cake looked in the end anyway as I ended up smothering it in delicious raspberry Swiss meringue buttercream and coconut. 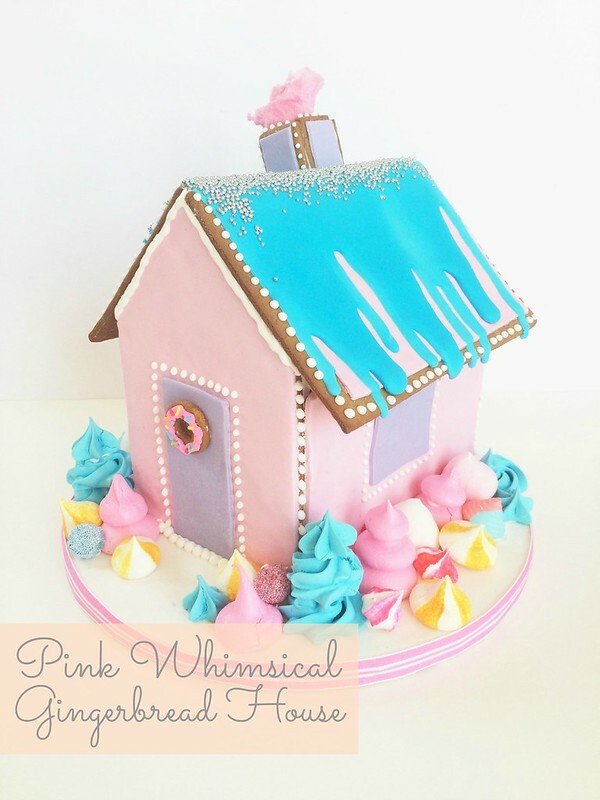 Just like a raspberry lamington, only better! Preheat oven to 180 degrees C and line two 8" cake tins with baking paper and set aside. Combine sugar and water in a small pot and bring to the boil until sugar dissolves, stirring constantly. Beat egg whites on the fastest setting until stiff. 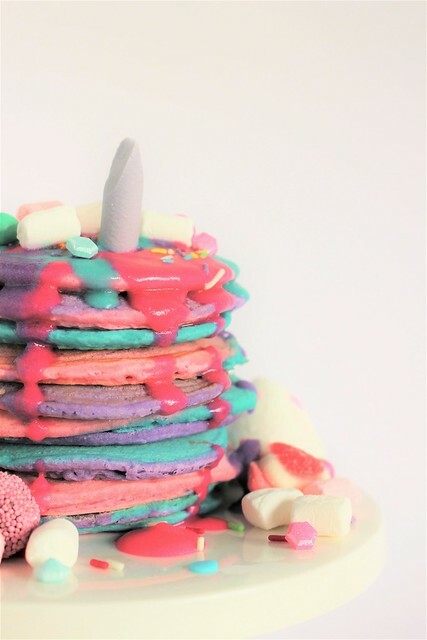 Slowly drizzle in the hot sugar mixture with the mixer running on a low setting. Beat on the fastest setting again for 3 minutes. 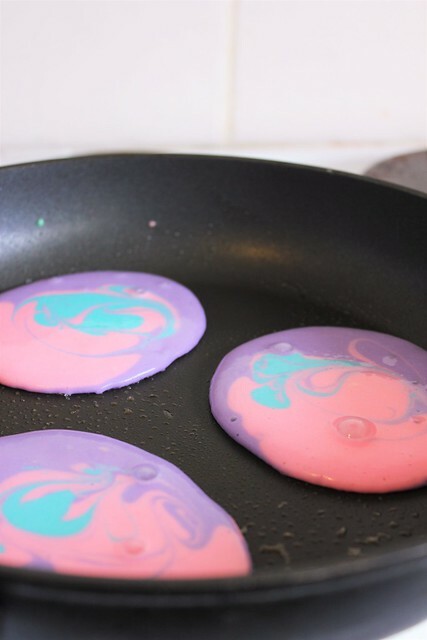 Sift together cornstarch, baking powder and salt and carefully fold these into the egg mixture. Pour into prepared tins and bake for 18-20 minutes. As soon as you remove them from the oven, drop the pans from knee height, square on the floor (this is a strange sponge making trick that 'shocks' the cake and stops it from deflating). 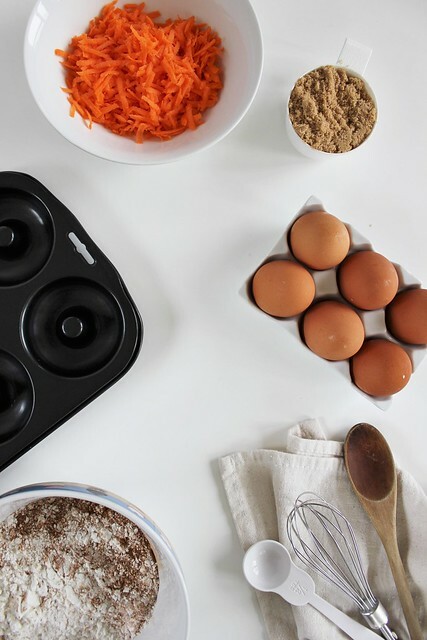 Combine all ingredients in a large bowl and mix on a medium setting until mixture thickens. 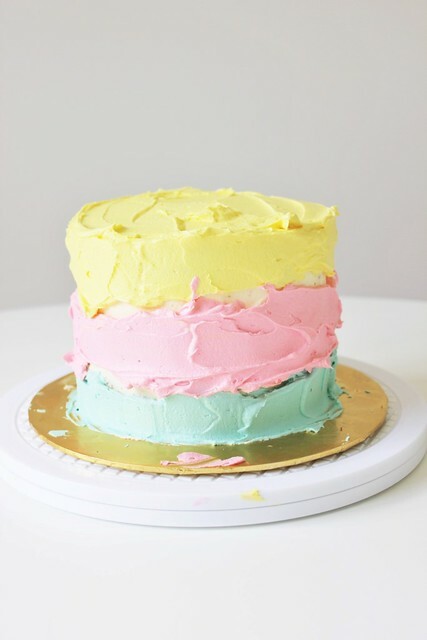 Refrigerate until ready to assemble cake. Make sure your equipment is completely oil free. Combine egg whites and sugar in a double boiler (making sure the bowl doesn't touch the water) and stir until sugar is dissolved and the egg whites are hot. 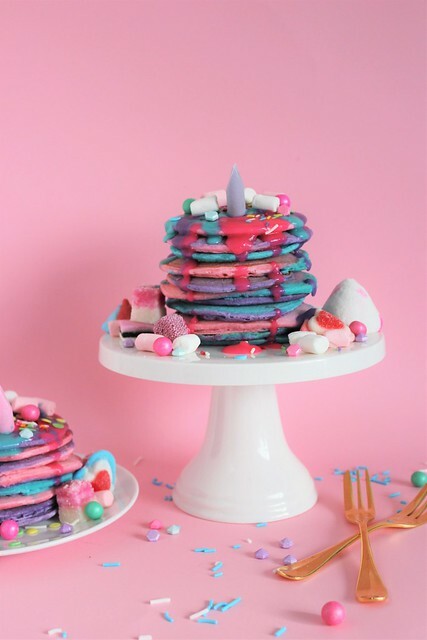 Pour mixture into a large mixing bowl with the whisk attachment and beat on the highest setting until the meringue is thick and glossy, approx. 7-10 minutes. Set aside 1/4 of a cup of meringue mixture to use later for decorating the cake (this is optional but makes for a nice toasted flavour if you choose to toast the meringue on top). Switch to the paddle attachment and add the butter cubes one at a time on a low setting, making sure the butter is incorporated after each addition. Continue beating until it has reached a silky smooth texture. If the buttercream curdles simply keep mixing and it will come back to smooth. 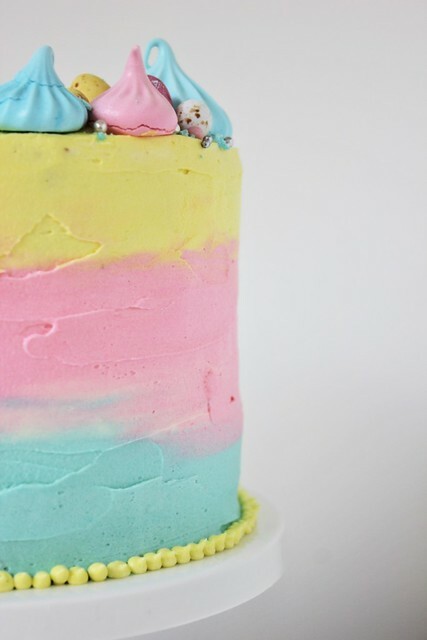 If the buttercream is too thin and runny, refrigerate for about 15 minutes before continuing mixing with paddle attachment until it comes together. Add the vanilla and Mother Earth Raspberry Jam and continue to beat on low speed until well combined. Place one sponge cake on a cake board on top of a lazy Susan. 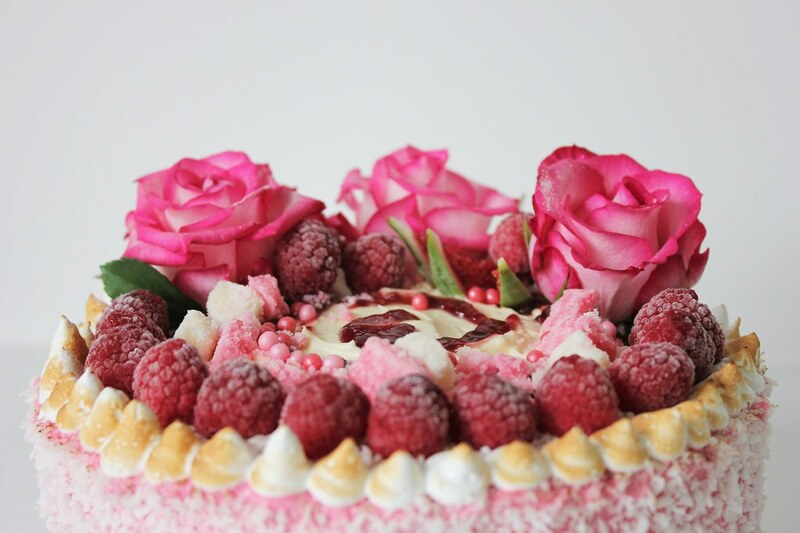 Pipe a thick border of raspberry Swiss meringue buttercream around the edge of the cake. Roughly spread the Mother Earth Raspberry Jam over the cake, making sure to spread it right to the edges. Spread the vanilla bean mascarpone cream on top of the jam. 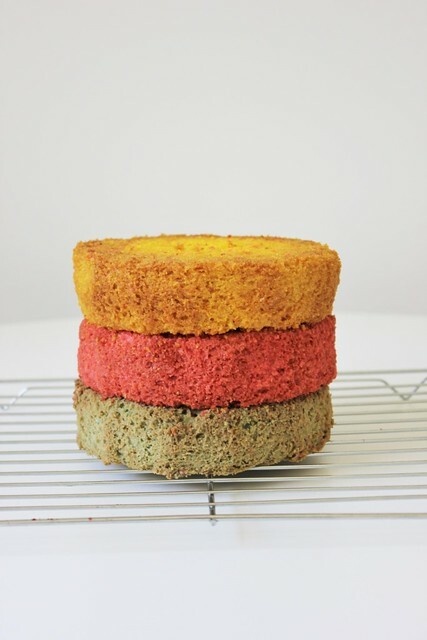 Place the second sponge cake on top of the first cake upside down, this gives you a nice flat surface to work with. 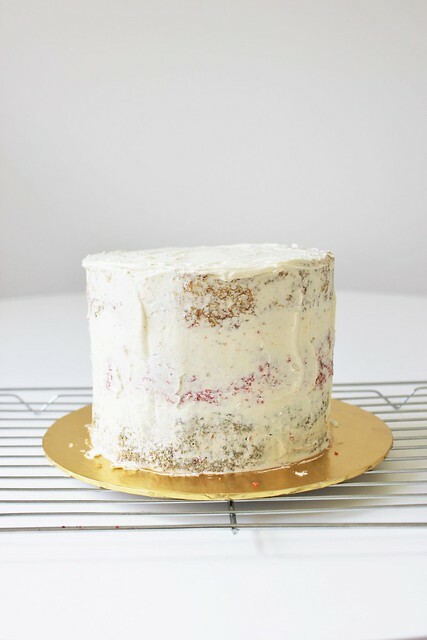 Roughly ice the cake with the raspberry Swiss meringue buttercream, this is your crumb coat so it doesn't have to be perfect. 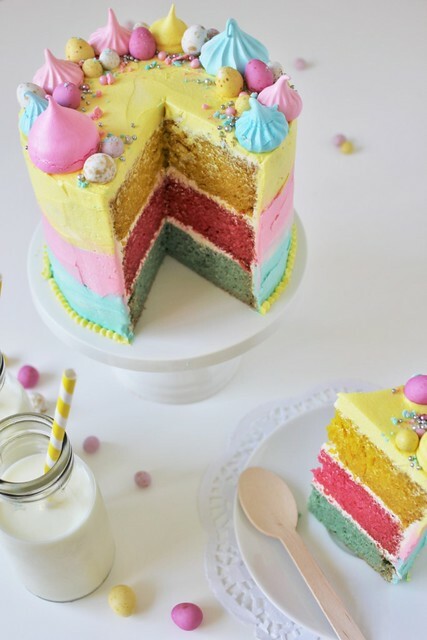 Place the cake in a freezer for 5 minutes to firm up. 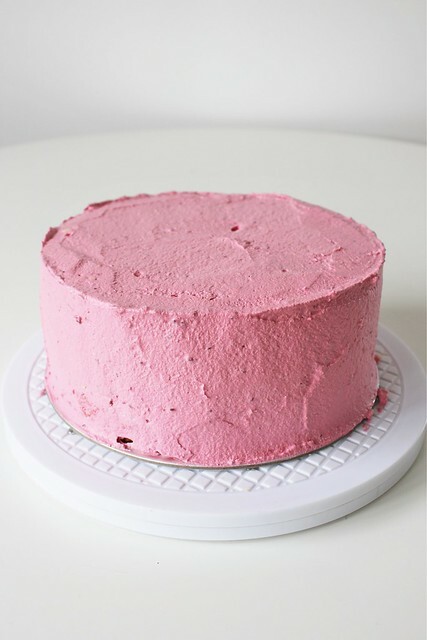 Ice the cake with more raspberry Swiss meringue buttercream. 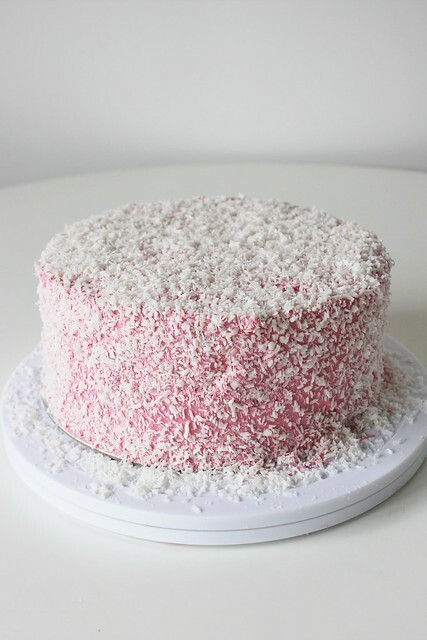 Carefully coat the top and sides of the cake with desiccated coconut, sprinkling the coconut on and pressing down with your hands to secure it in place. Make a small well of vanilla bean mascarpone cream in the centre of the cake and roughly spread this using the back of a teaspoon. Drizzle extra Mother Earth Raspberry Jam on top. 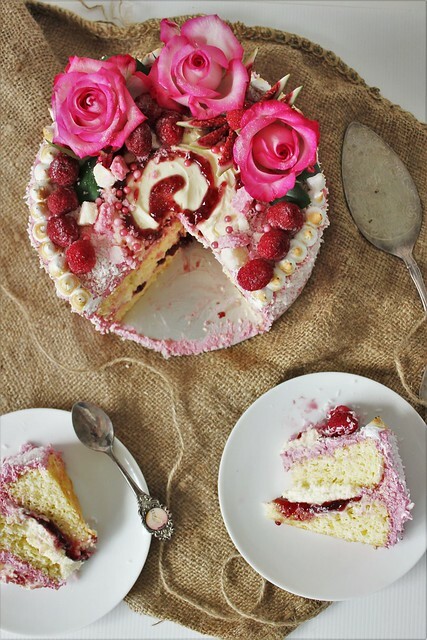 Decorate the cake as you please using fresh seasonal fruit, coconut ice and flowers or whatever you have on hand. Enjoy your masterpiece! This post was made possible thanks to Mother Earth. All thoughts and opinions are my own. Cake recipe by Jo Seagar and icing recipe adapted from Handle the Heat. I’ve decided that bananas are my new favourite fruit! 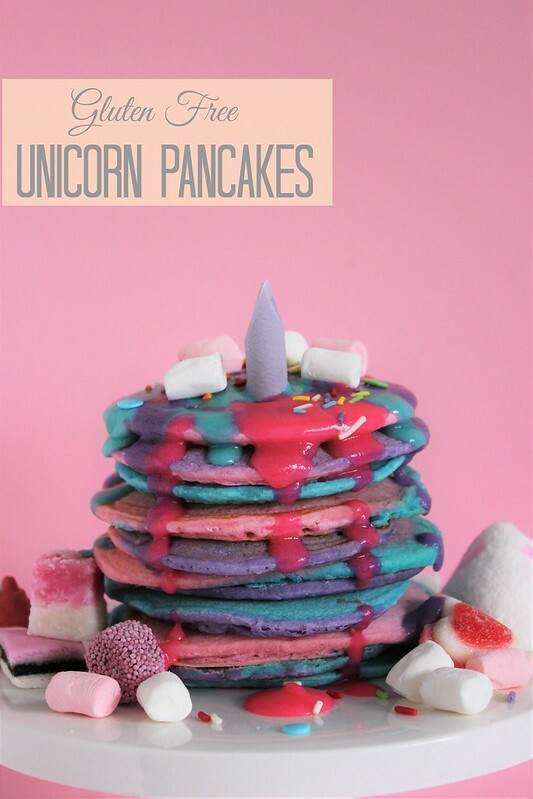 I love eating bananas as they are, in my breakfast, frozen and blended to make nice-cream, pan fried with bacon on pancakes and of course I like them in my cakes! I can never understand when people say “need a way to use up those over-ripe bananas on the bench?” I’m clearly not one of those people. I’m one of those crazy people who buys bananas twice a week and who has to actively buy a bunch of bananas and put them aside to brown if I want to use them in baking! This week I made good use of my purpose-bought-brown-bananas and adapted my old banana bread recipe making some slight alterations that I think might have improved it, despite the fact that it is now gluten and dairy free. And by improved I mean baking the banana bread in donut tins and dipping (okay, double dipping) them in maple glaze icing. 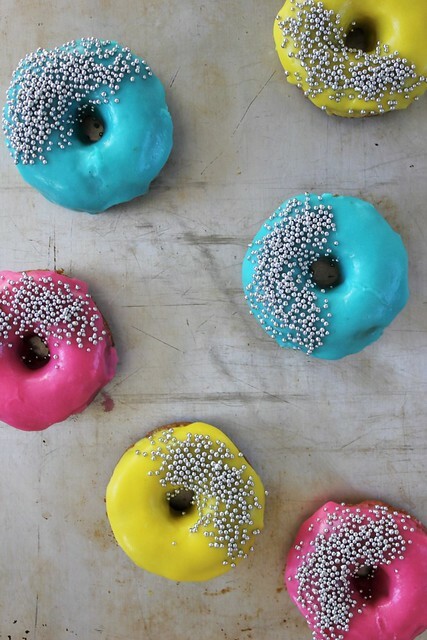 Maple icing is always a good idea. 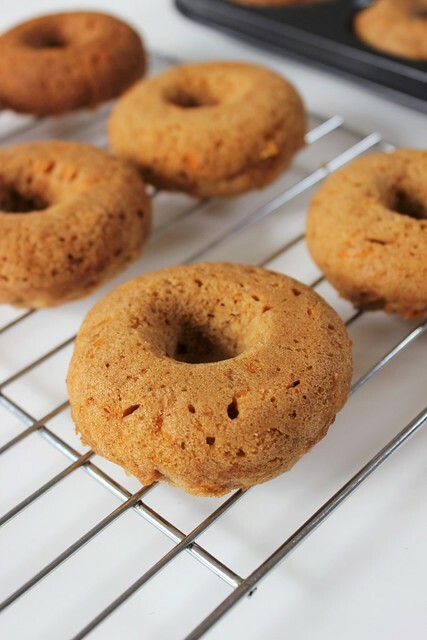 One of the changes I made in my old recipe was swapping out the old standard white sugar for Chelsea Raw Sugar which makes the donuts have a rich caramelly taste. 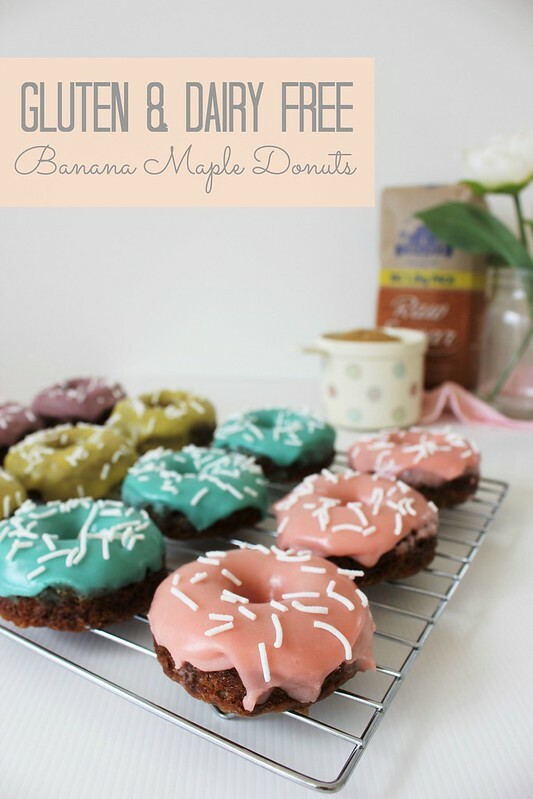 I much prefer these donuts to my old banana bread, but then I definitely am biased towards donuts. 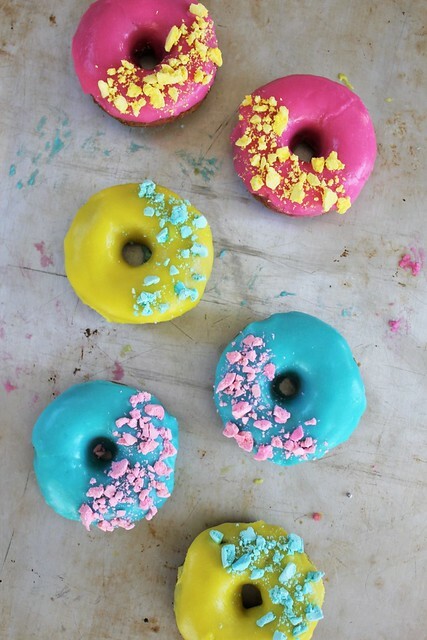 These donuts are super simple to make, all you need is a donut tin and you’re set to get baking. 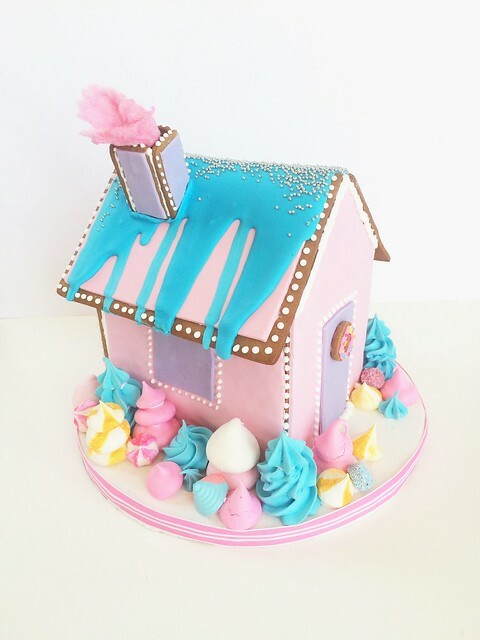 You can decorate any way you like, I’m sure it would be tonnes of fun to get the kids involved, especially when there are sprinkles (beware of the mess!) If you do decide to make your own be sure to tag me so I can see, I love seeing your creations! 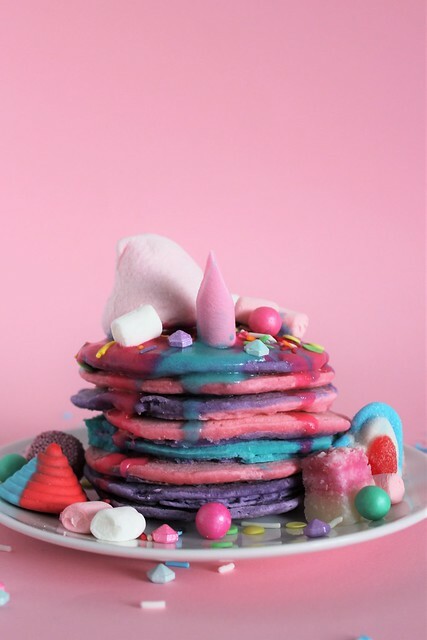 Win yourself a $50 Chelsea prize pack so you can make these for yourself! 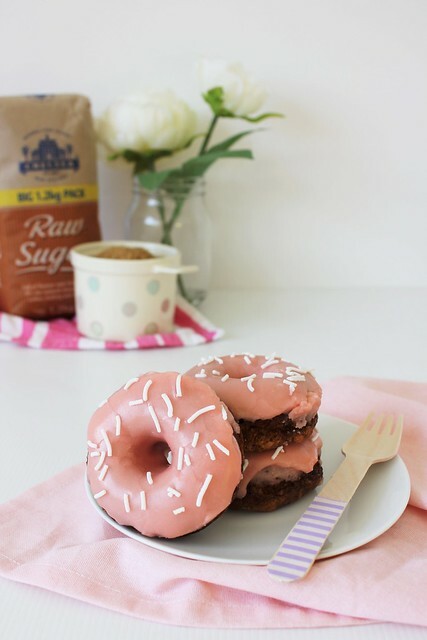 Just tell me in the comments below what you would create with some Chelsea Raw Sugar. 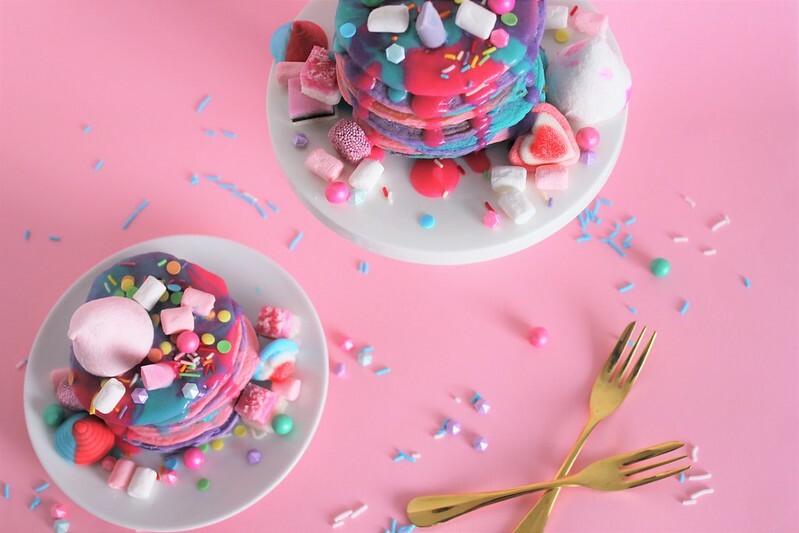 Don’t forget to check out the Chelsea website for other recipe ideas or search #chelseasugar on Facebook or #chelseasugar Instagram to get inspired! Open to NZ residents only. Winner drawn at random on the 27th of November 2015 at 8pm. 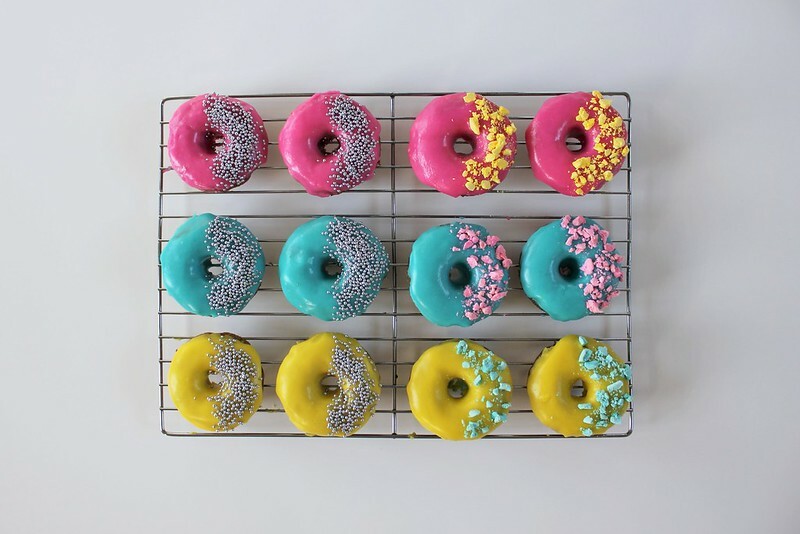 Preheat oven to 180 degrees C and lightly grease a donut tin with oil. 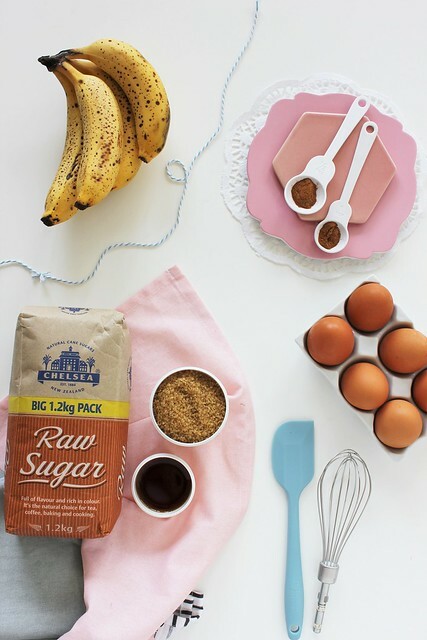 In a medium sized bowl, mash bananas and combine with melted coconut oil, egg and vanilla. Add Chelsea Raw Sugar and mix until combined. Sift in the flour, cinnamon, baking soda and salt and mix until just combined. 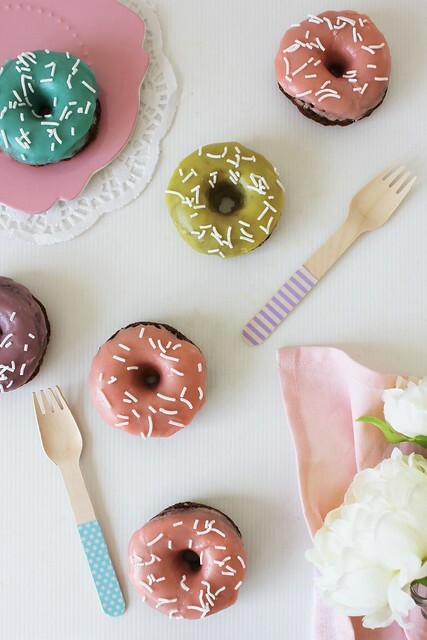 Spoon mixture into donut tin and smooth over the tops with the back of a spoon. Bake for 10-12 minutes or until skewer inserted comes out clean. Leave to cool in the tin for 5 minutes before turning out onto a cooling rack to cool completely before icing. Sift the icing sugar into a large bowl and add margarine and maple syrup and mix until combined. 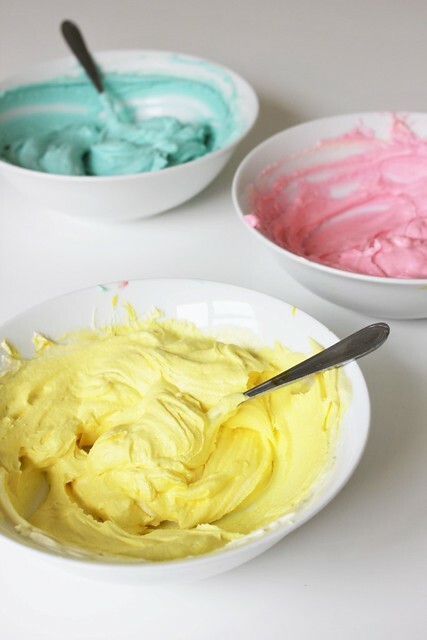 Divide mixture between bowls and add food colouring. Best enjoyed on the day, but they will last a few days in an airtight container. This post was made possible thanks to Chelsea. All thoughts/opinons are my own. 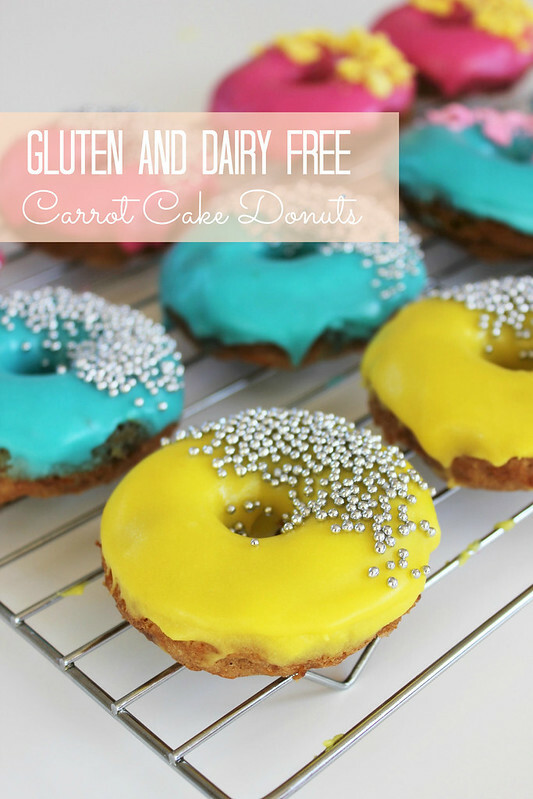 One of the things I love about living in 2015 is that healthy baking is a thing now (that used to be an oxymoron!) I honestly don’t have to miss out on sweet treats when bliss balls and nice cream (that’s ice cream made entirely out of frozen bananas) come in flavours like salted caramel and mint chocolate! The other thing I love is that it’s becoming easier and easier to find healthy alternatives in supermarkets. Go back five years and I would have no idea what coconut sugar was and where on earth to source it. Now good ol’ kiwi brand Chelsea have brought out there very own Chelsea Organic Coconut Sugar and I couldn’t be happier. 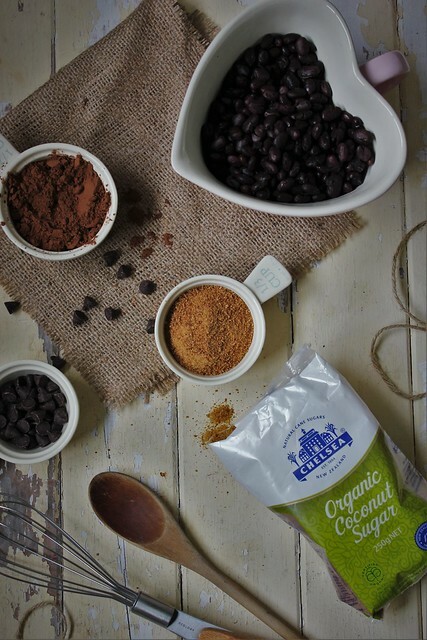 Chelsea Organic Coconut Sugar is a healthier alternative to plain white sugar as it is more natural and lower GI. 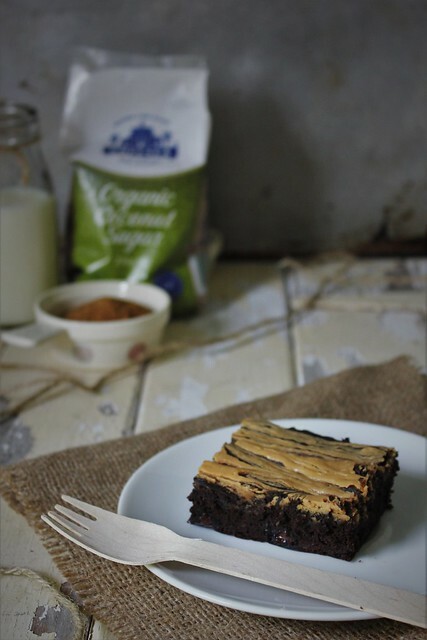 That’s not to say that these brownies are “healthy” but they sure do beat a normal brownie recipe that’s full of dairy, sugar and gluten in my books! If you’re new to baking with legumes (yeah, that’s a thing now too!) don’t worry, the brownies don’t taste anything like the beans on their own. 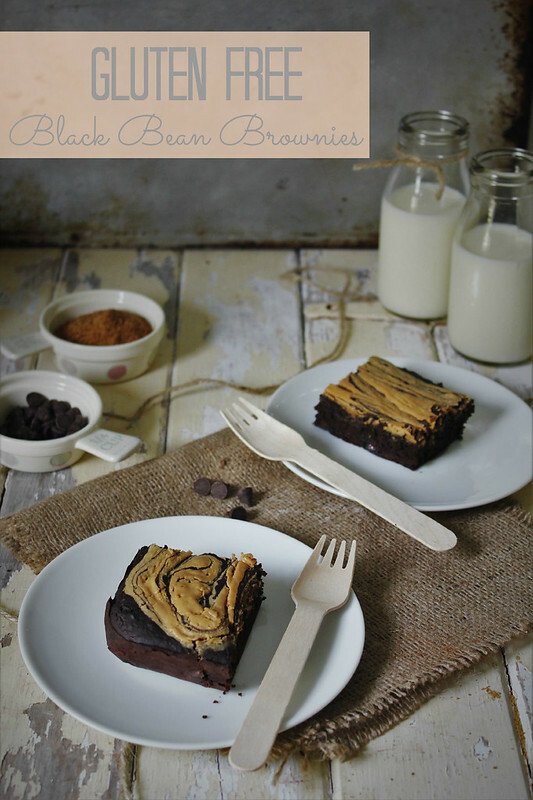 In fact, no one would have any idea these brownies were any different if you didn’t tell them! They’re soft, melt in your mouth and so delicious straight out of the oven while warm! 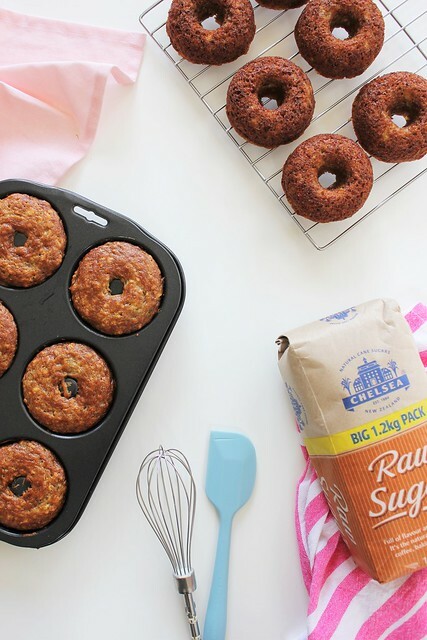 If you’re keen to get baking with Chelsea Organic Coconut Sugar I have a fantastic Chelsea pack to give away to one lucky reader worth $50 on my Facebook page. 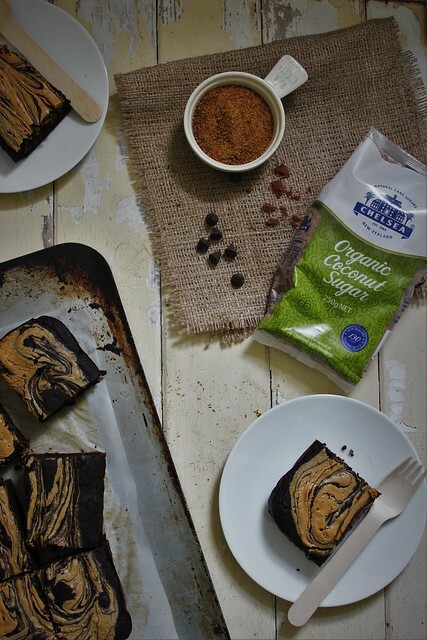 Be sure to check out the Chelsea website or #chelseasugar on Instagram or Facebook for recipe ideas on how to use Chelsea Organic Coconut Sugar! Preheat oven to 180 degrees C and line a 9” square cake tin with baking paper. Blend black beans in a food processor until slightly chopped up, add apple puree and blend until a thick paste forms. Add the rest of the wet ingredients and blend until combined, making sure to stop and scrape down the sides of the mixer as you go. Add the Chelsea Organic Coconut Sugar and sift in the cocoa, instant coffee, baking powder and salt. Blend until just combined, making sure to stop and scrape down the sides of the mixer again. Pour mixture into lined cake tin and spread evenly with a spatula. In a small bowl, melt peanut butter in the microwave for approximately 15-30 seconds, until it is at a pouring consistency. 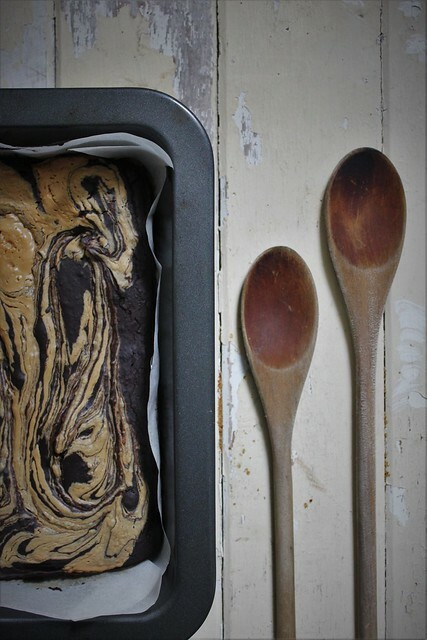 Spoon peanut butter on top of the brownie mixture and pull a knife through to create swirls. Bake for 20-30 minutes or until a skewer inserted comes out clean.